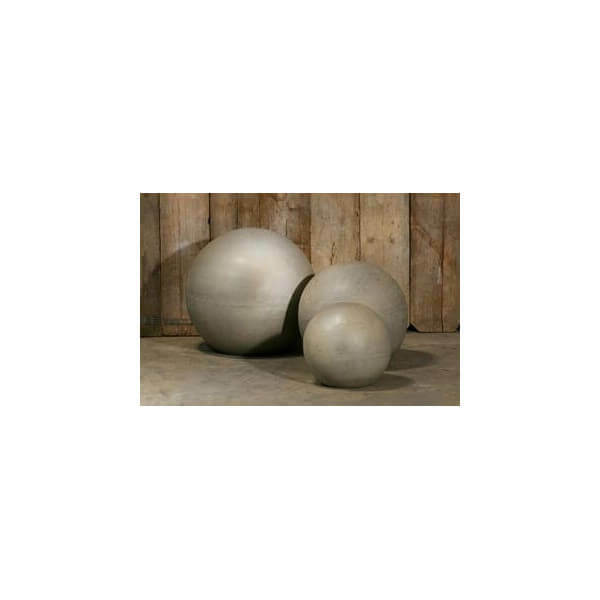 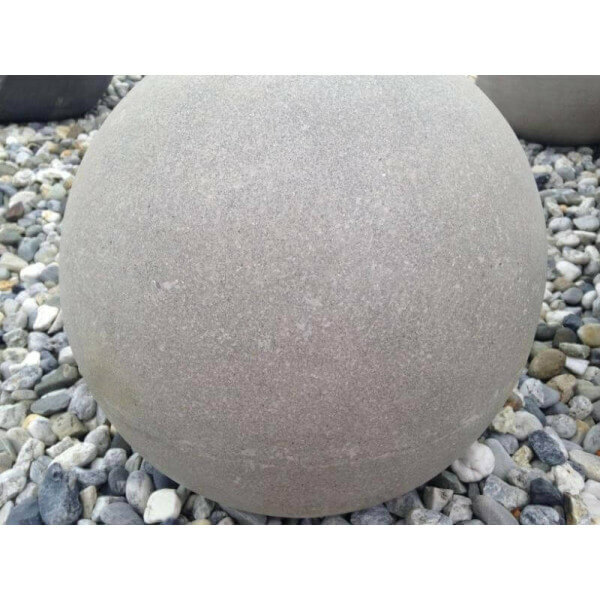 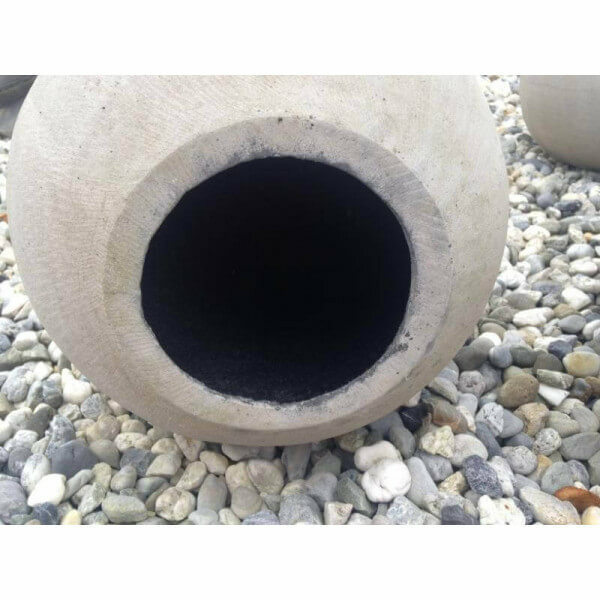 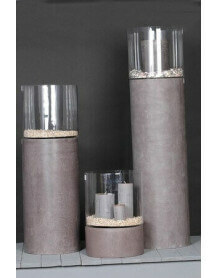 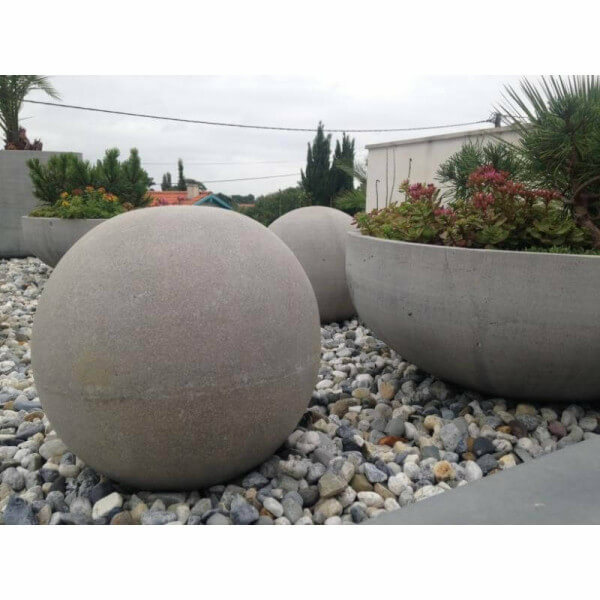 Decorative ball in Polystone which gives a very beautiful concrete aspect. 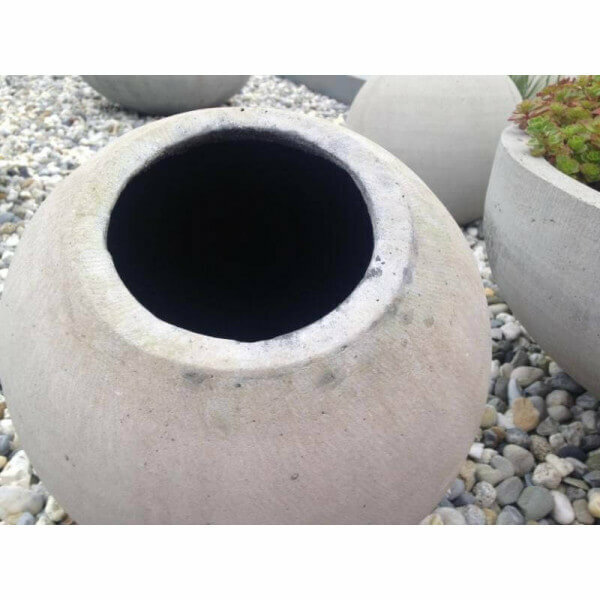 Ideal to have in your garden or even inside your home. 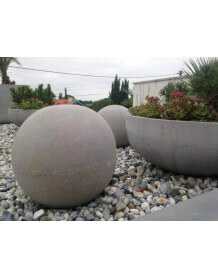 The balls are straight and open underneath, they are very heavy and won't fly away with the wind ! 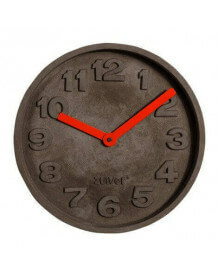 Even with stormy weather.